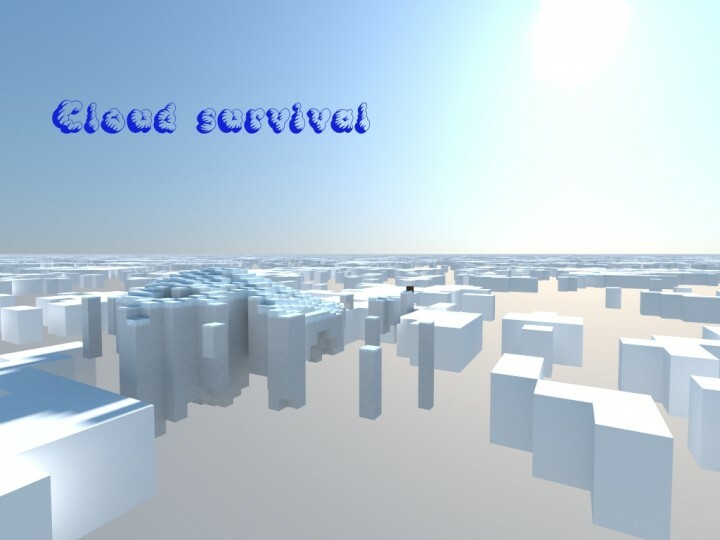 Cloud Survival 1.0 is both survival and adventure map. 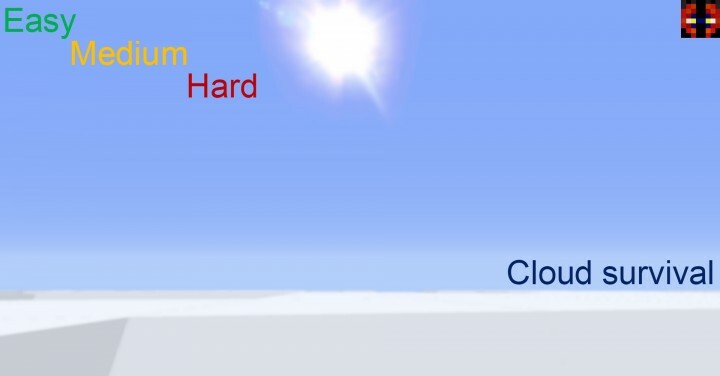 The main goal is to survive on a cloud with few resources to live by and complete the challenges. This map is based on the Project Zearth lore and dates back to 2011 when the forgotten city in Neon suddenly vanished from the ground. 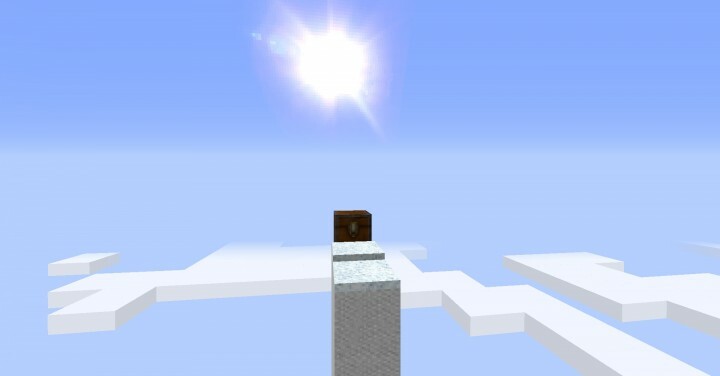 You have now challenges to complete and reach your goal, but things get tricky when the sun goes down and you get hungry.BREAK ANY BLOCKS YOU WANT EXCEPT THE COMMAND BLOCKS AND SPAWN POINT. Chapter 1: Collect 10 regular fish. Chapter 2: Collect 1 emerald. Chapter 1: Collect 30 regular fish. Chapter 2: Collect 3 emeralds. Chapter 1: Collect 1 diamond. Chapter 2: Collect 5 emeralds. 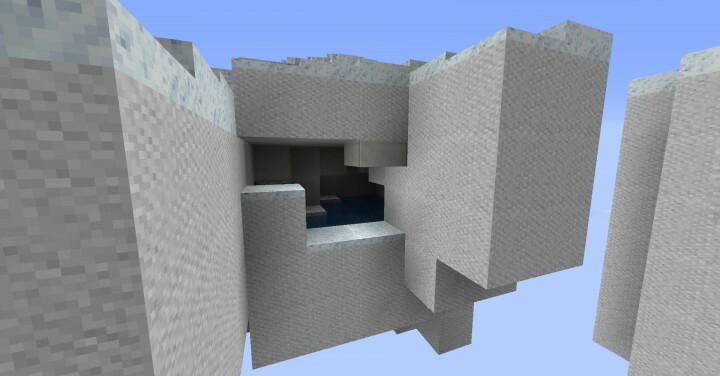 Please DO NOT take any section of my world, use it and claim it as yours I have put a lot of time in to this project. 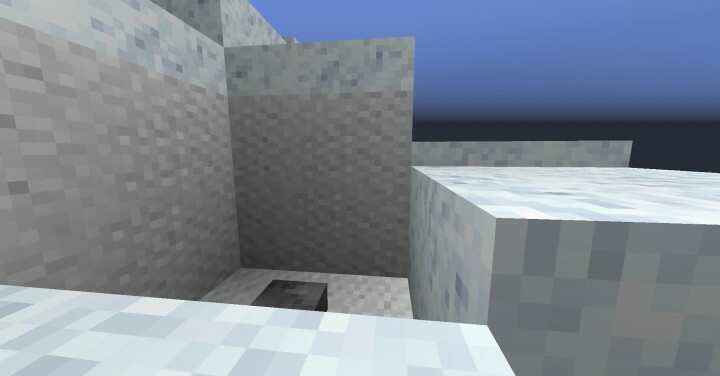 this site clearly states the following: "© 2012 PlanetMineCraft.com. All rights reserved. All creations copyright of the creators. "Cloud survival" is a copyright of Xoyjaz. 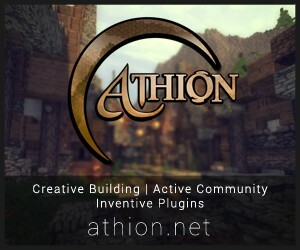 Any use without permission will lead projects being removed or worse. Np it really looks cool. Mind if I do a review of it on PMC Wiki?